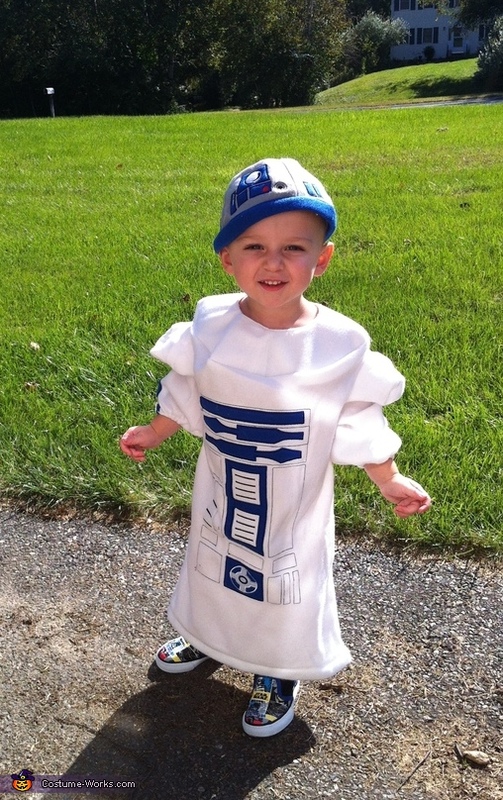 My 2 year old son Breydon loves R2D2 and he rocks this costume as well!! What a handsome little dude! this is the greatest picture ever!